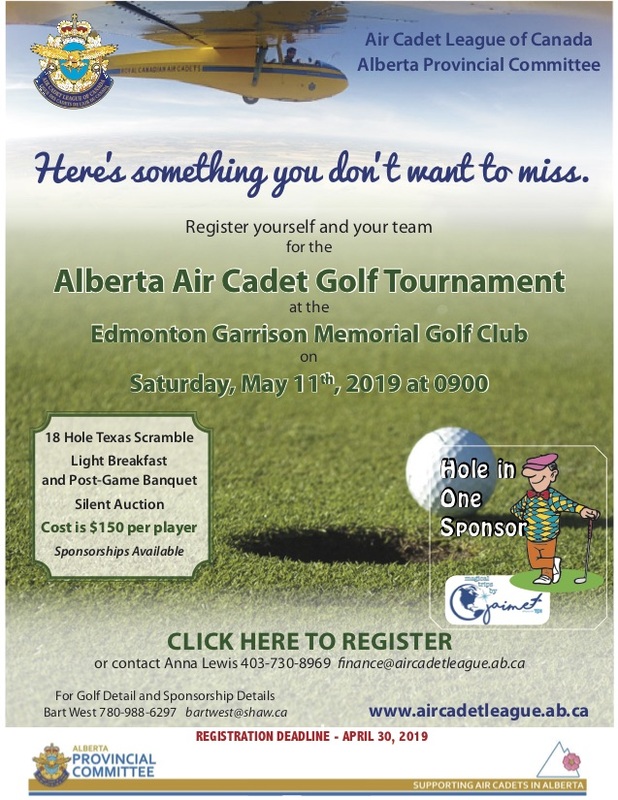 The Alberta Provincial Committee consists of has 44 Air Cadet Squadrons throughout the province. You can search directly for a specific squadron or a squadron Wing by typing it’s name into the fields below. If you would like to see see each squadron on a map please visit the find a squadron in Alberta page.